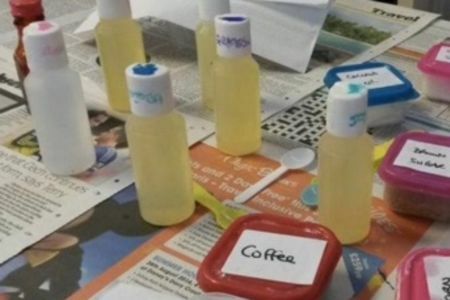 Come along to this expert-led beauty workshop, where students learn to make their very own luxurious and non-toxic products. 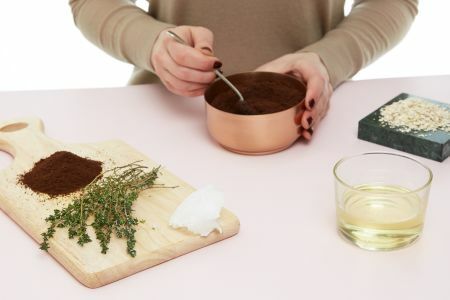 Become a DIY beauty aficionado in a sociable and proactive class, giving you the chance to add an impressive new skill to your repertoire, whilst enjoying some chitchat and a glass or two of prosecco. 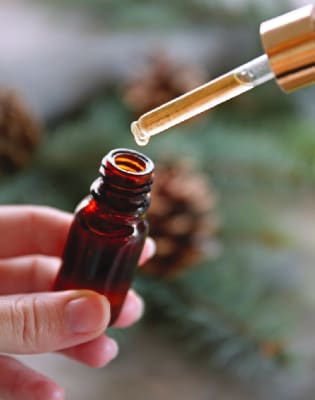 This class will provide professional guidance on how to make natural beauty products to students of all experiences. This will involve practical demonstrations followed by a Q&A session so that all students are able to interact with the workshop organisers to gain a full understanding of how to make the products. 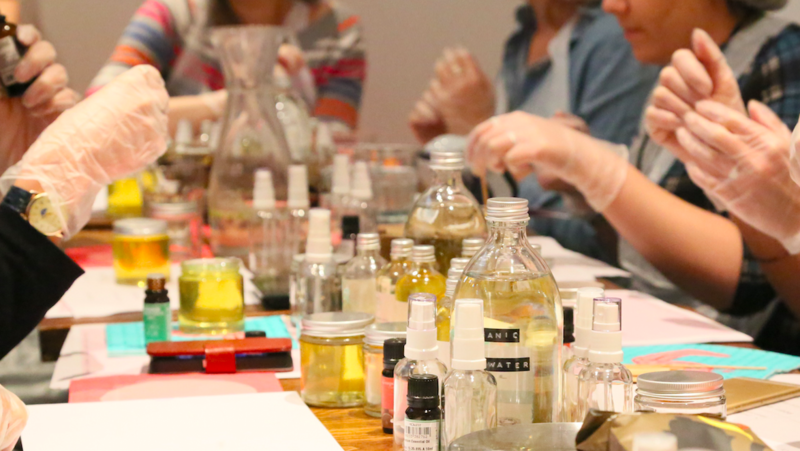 This detailed and fascinating hands-on class guarantees a fun couple of hours during which time prosecco and snacks are provided to accompany you learn how to create your own unique products. 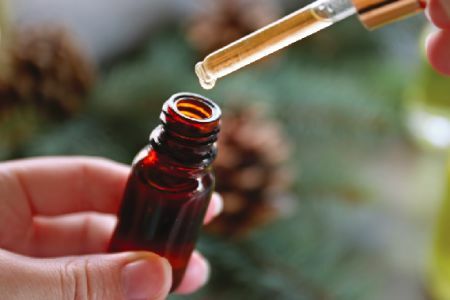 The workshop will provide an amazing goodie bag filled with a range of natural gifts from some of the best and most admired health and wellness brands. Healthy and delicious refreshments will also be provided during the course. 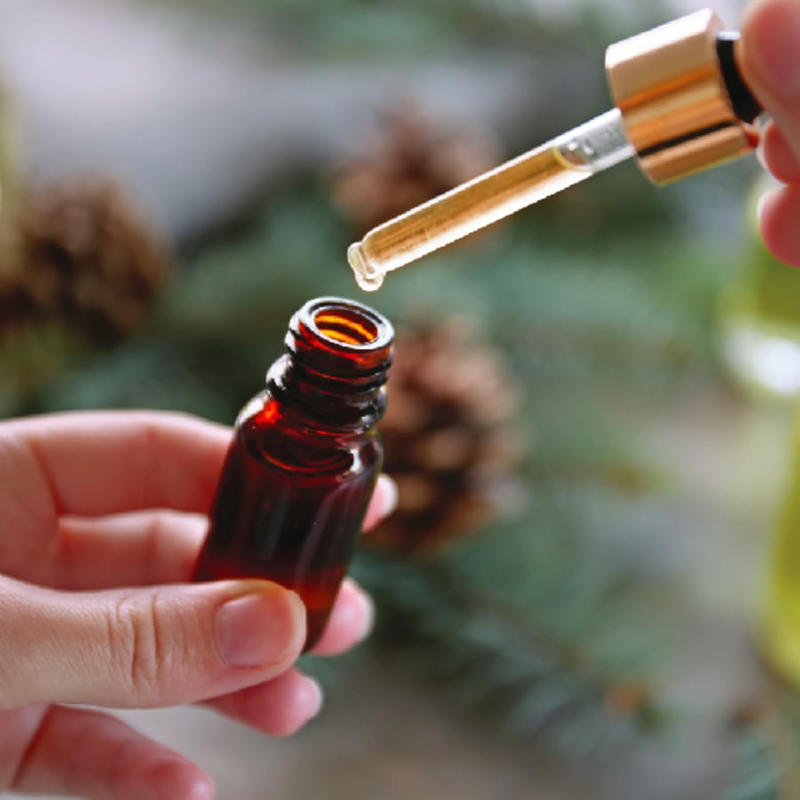 Beauty products are essential to many people's lives, and have been for centuries, yet I think it is fair to say that the purpose of such products has changed quite drastically over time. It is believed that in the olden days people would wear makeup to frighten enemies, make magic, or show social rank. These days, thankfully, we tend to put more of a focus on the 'beauty' element.